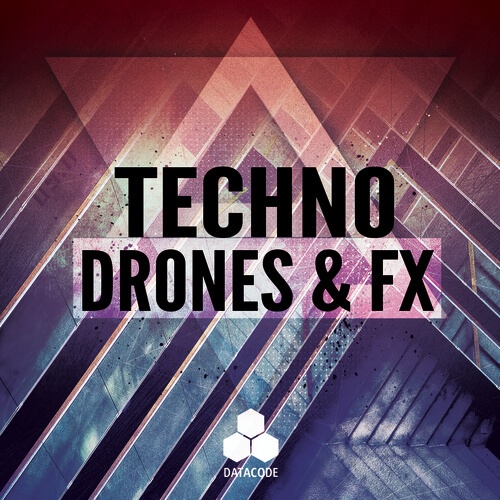 Datacode “FOCUS: Techno Drones & FX” is loaded with cutting edge Dark Drones perfect for dark techno style tracks. This pack contains energized arps, dark and uplifting atmospheres, impacts and many twisted FX one shots! The samples are key labeled and tempo mapped for your convenience. An essential tool for producing techno, minimal, tech house and it even includes a huge selection of inspirational sounds for all your productions!